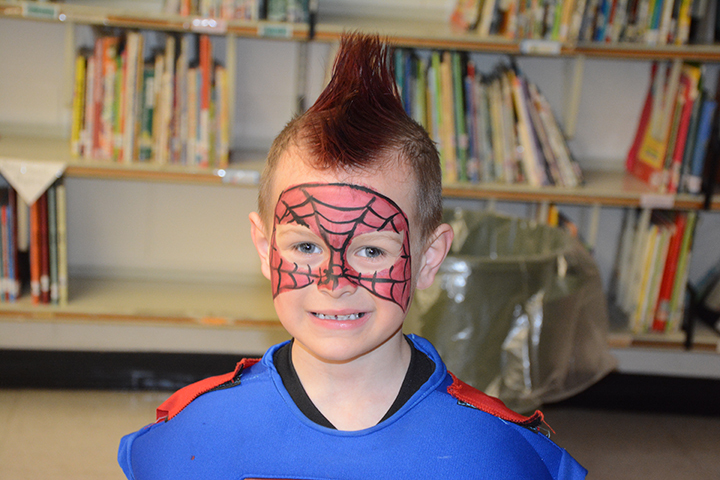 Palmer Rapids Public School held a successful dance-a-thon on April 5. 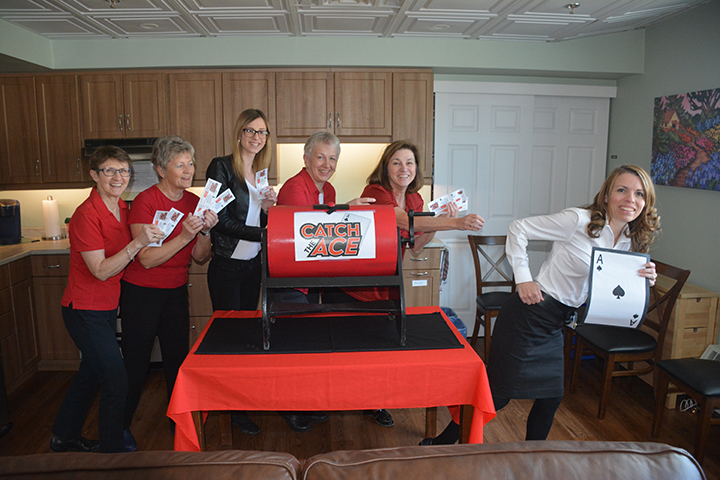 Catch the Ace is coming to the Madawaska Valley. 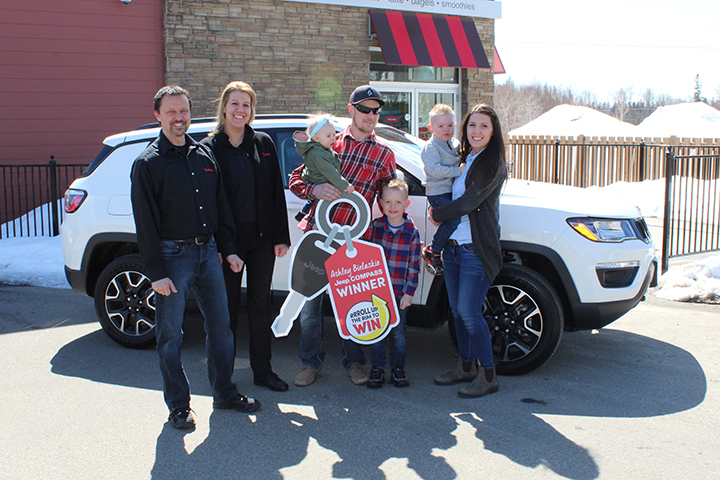 A Killaloe family won the top prize in Tim Hortons' Roll Up the Rim contest. 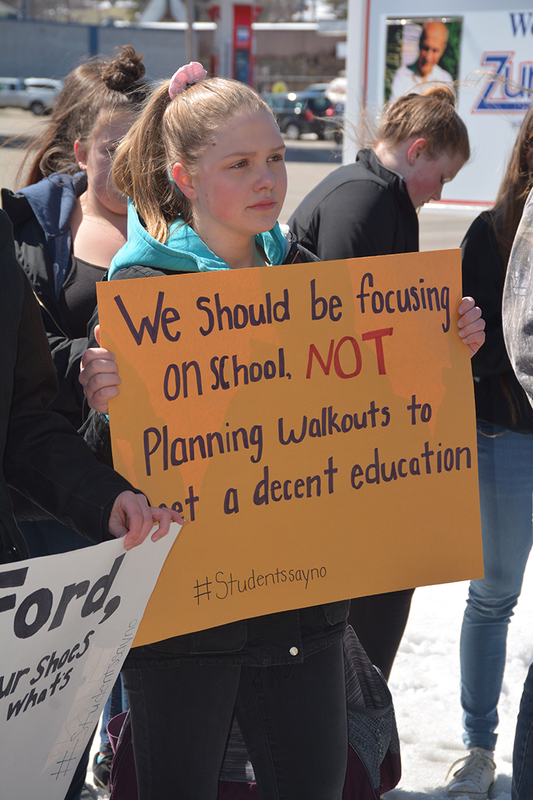 Students protest proposed education cuts by the Ford Government. 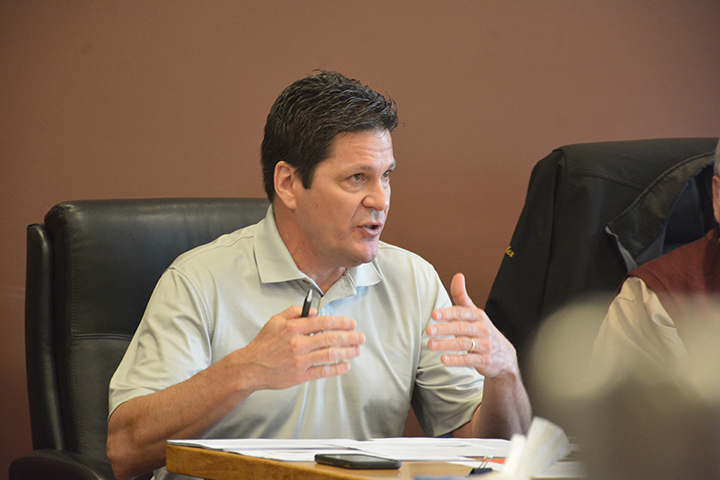 The Hastings Highlands operations manager speaks to deteriorating Highway 62 conditions. 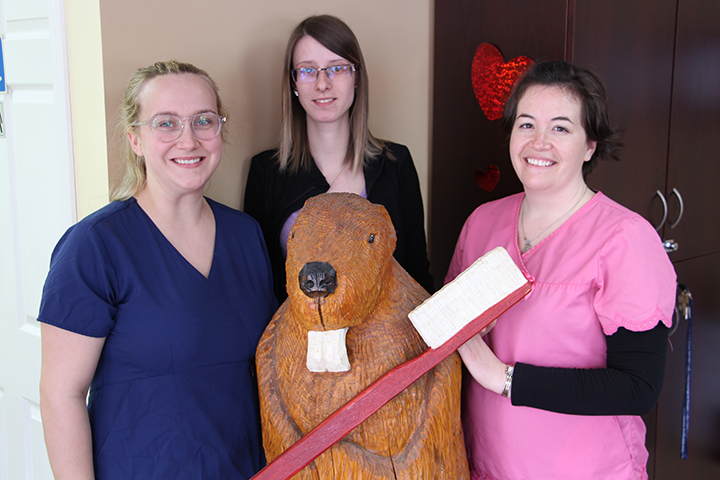 A local dental hygienist gave from the heart this past weekend. 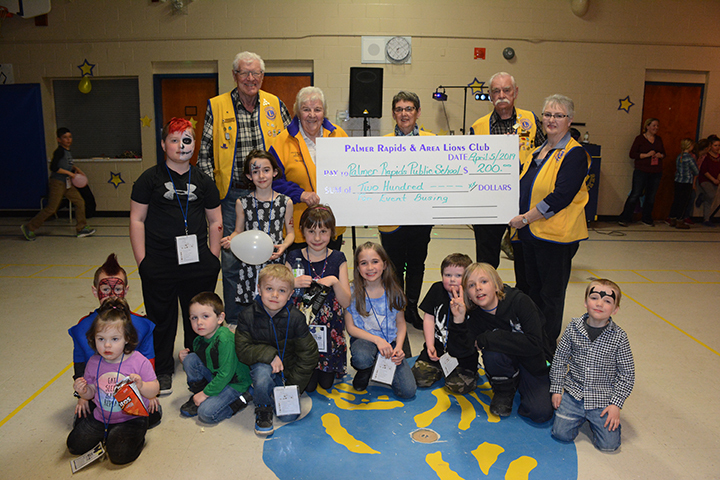 Palmer Rapids and Area Lions give back to local community groups. 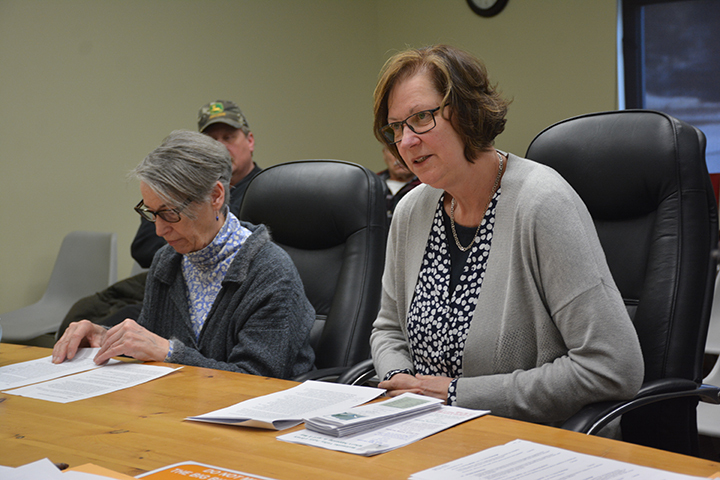 The Madawaska Valley Public Library visited with members of BLR council on the evening of April 3. 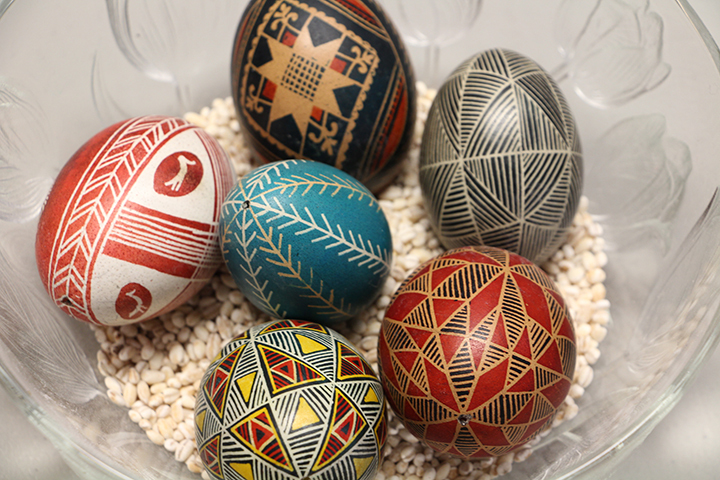 The art of pysanka egg decorating was highlighted at the Madawaska Valley Public Library this past weekend. 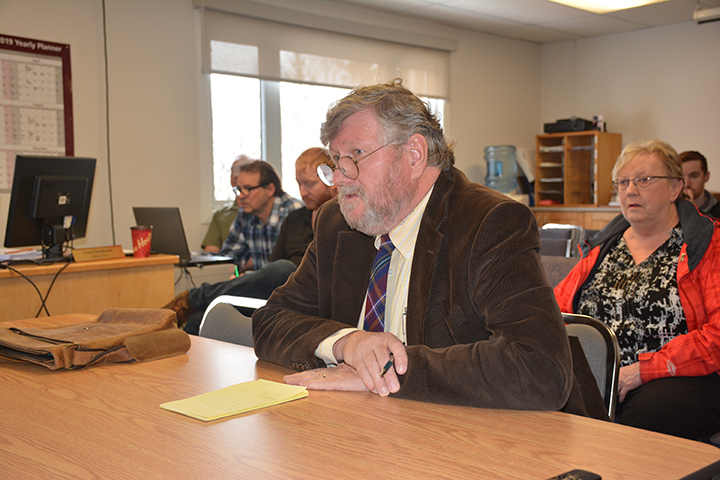 The Station Keepers present to council-in-committee on April 2.